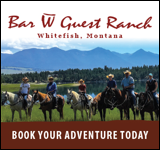 Western hospitality, nearly 10,000 acres of rugged countryside and endless outdoor adventure in Yellowstone Country make a stay at Mountain Sky a truly unforgettable experience. 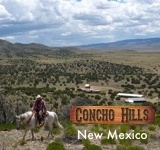 Week-long packages during the summer months offer families the opportunity to reconnect with the land and with each other, while travelers looking for an adults’ only experience can enjoy the spring and fall season during one of our many five-night Wild West Adventure or Wild West Women packages. 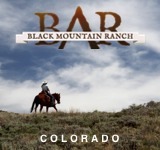 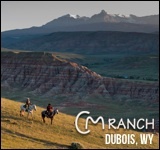 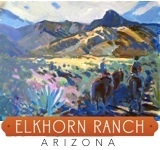 Casual fine dining and 4-Diamond rated accommodations meet an array of activities including horseback riding, guided hiking, fly-fishing, yoga, massage and private golf.